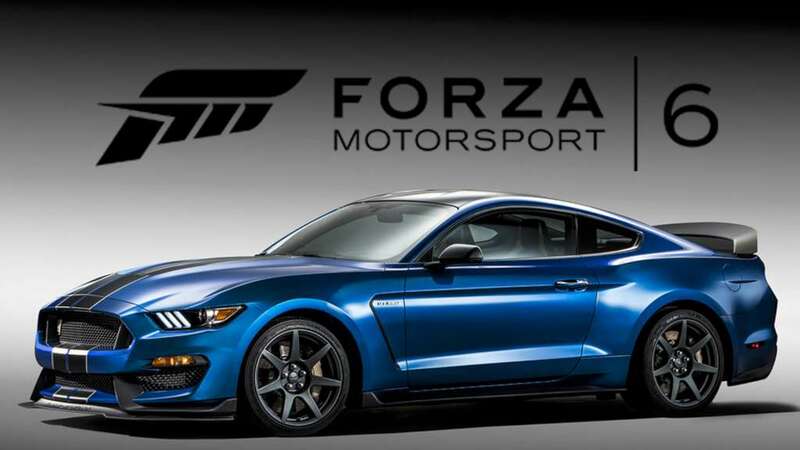 Requires the base game Forza Motorsport 6 on XBOX One in order to play. Includes the 2015 Ford Mustang GT! Forza Motorsport 6 is the most beautiful and comprehensive racing game of this generation. Collect and race over 450 Forzavista cars, all with working cockpits and full damage. Master wet weather and night racing on your road to victory. Compete in epic 24-player races and Forza Race Leagues across 26 world-famous locales, all at a stunning 1080p resolution and 60 frames per second.